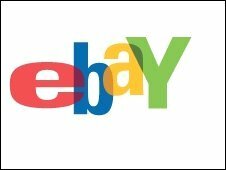 EBay said Skype was a "great stand-alone" firm but had "limited synergies" with the online auction firm. When eBay bought Skype for $2.6bn (£1.7bn) in October 2005, many analysts thought the price was too high. It also enables Skype users to share files. The firm said publicly listing Skype would "maximise its potential". The firm said the plan to spin off Skype was part of a schedule set out by John Donahoe when he became chief executive of eBay in April last year. Since being acquired, the number of registered Skype users has hit 405 million from 53 million, though free user-to-user calls still dominate the service.